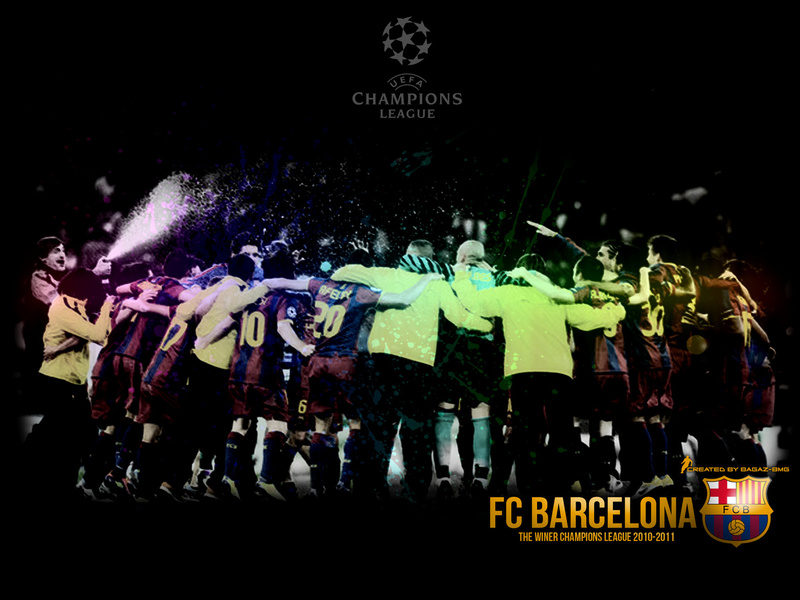 Champions of the 2010/11 CL!. . 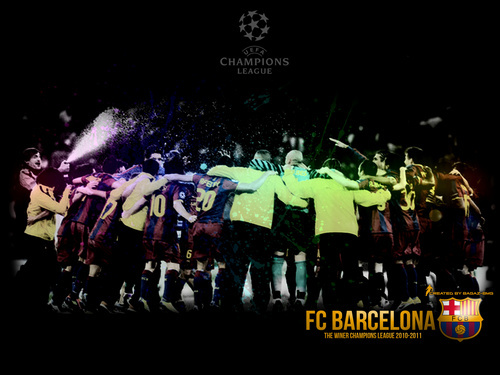 HD Wallpaper and background images in the FC Barcelona club tagged: fc barcelona champion winner champions league celebrate celebration victory players.